We are glad to inform you that 2017 conferences calendar is now available to DOWNLOAD HERE. We hope that you will be attending the upcoming GENOVA SMART WEEK 3rd edition in order to enjoy its conferences and meetings and, above all, its international exchange of views about the development of an innovative and livable city. We look forward to welcome you in Genoa! Innovation Center – Gruppo Intesa Sanpaolo. 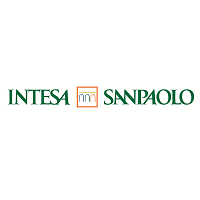 The mission of the Intesa Sanpaolo Innovation Center lies in the research and analysis of innovative solutions in order to identify growth opportunities for our Group and customers. 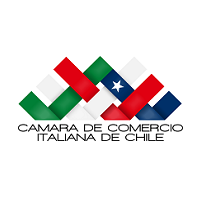 The Center, established in 2004 and led by Maurizio Montagnese, has the task of monitoring the Group’s innovation development plans and processes. With a central office on the 31st floor of Turin’s skyscraper, the headquarters of the Group, and a national and international network, the Innovation Center aims to be an enabling driver of relationships with other stakeholders in the innovation ecosystem, such as businesses, start-ups, incubators, research centres and universities. In addition, it promotes new forms of entrepreneurship in accessing risk capital. Innovation is at the core of the company’s evolution. For the Intesa Sanpaolo Group, innovation is a lever for competing in markets that are increasingly more complex and globalised.